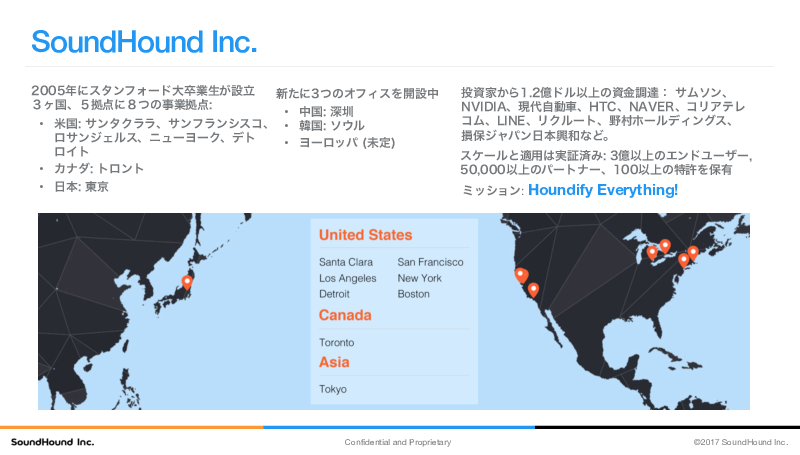 SoundHound Inc. Programming Contest 2018 (春) has begun. 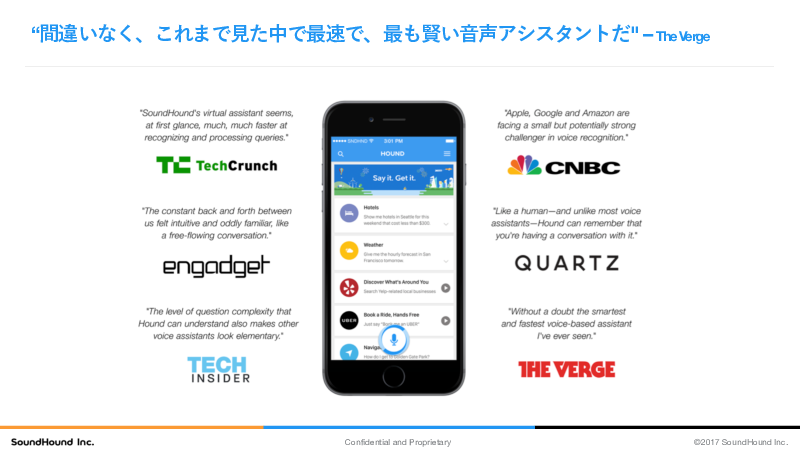 SoundHound Inc. Programming Contest 2018 (春) has ended. 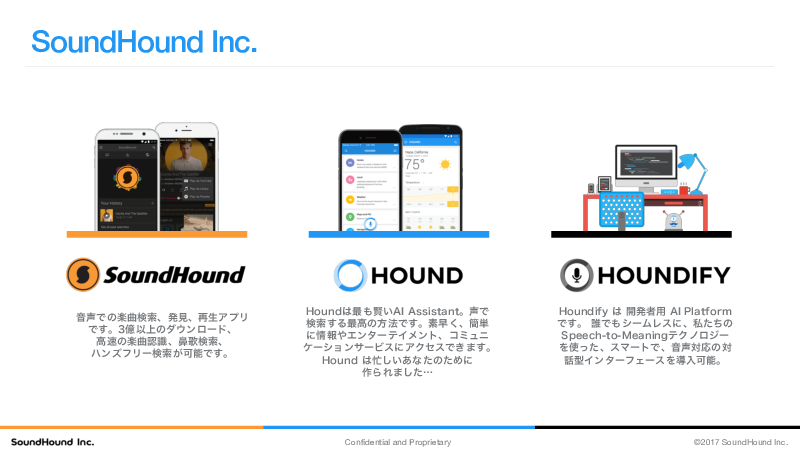 Houndify: Collective AI from SoundHound Inc.